Arms like Kong and fists to match!! This is a deeply hairy and sweaty beast... A stone of megalithic proportions, even pre-historic in its approach: a deeply woven indica that piles on top of itself huge bracts and a THC profile so powerful that you might need to be seated. Those that do know behind their strange smile is a deeply roasted and totally satisfied individual. Kong is so strong on so many levels that hours can go by without even moving. Fully medicinal Kong can be picked at six weeks for those that can’t wait; seven is optimum and at eight weeks the CBD’s pick up really nicely and balance the high beautifully. 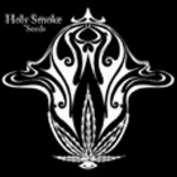 Holy Smoke Seeds offer both regular marijuana seeds and female cannabis seeds from a very select pool of genetics. Offering some of the finest genetics from a blend of Africa and European origins, Holy Smoke Seeds are fast securing their place as a very select seed bank offering only premium cannabis genetics.  You can buy Holy Smoke Seeds from Seedsman now.